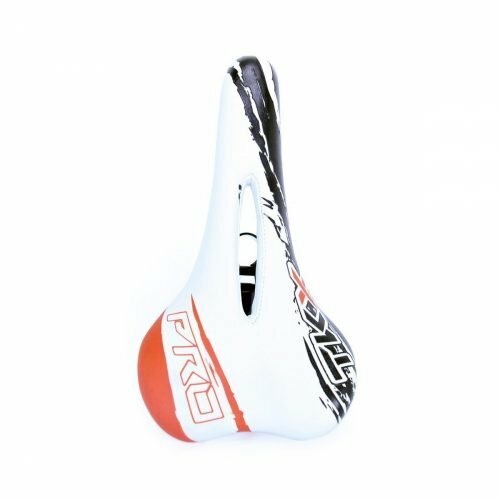 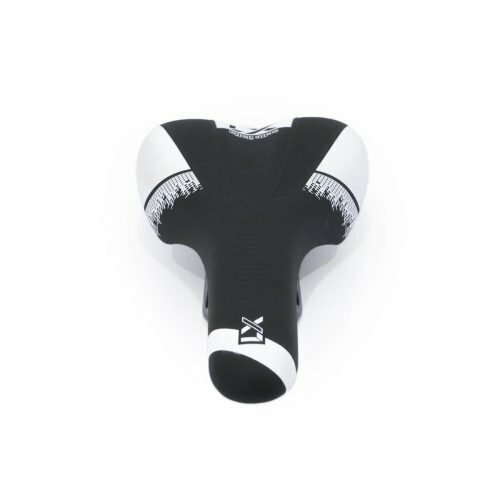 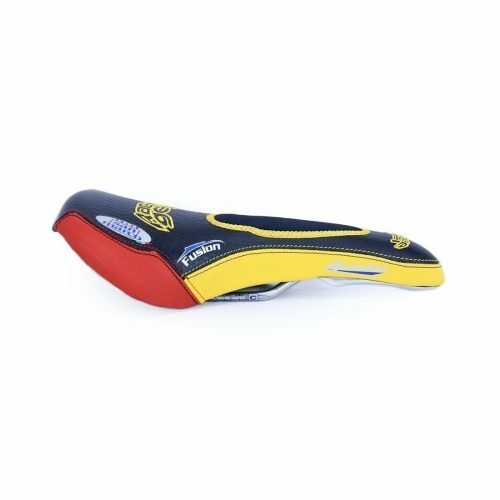 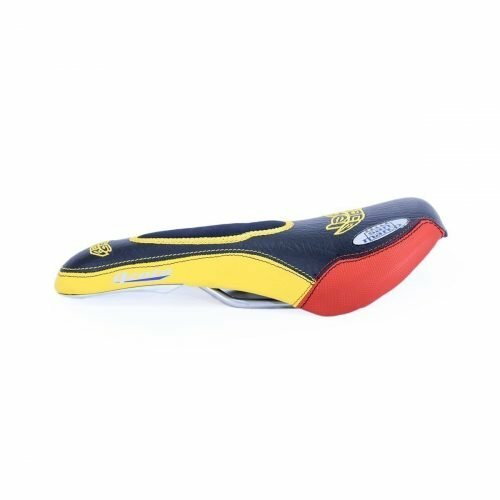 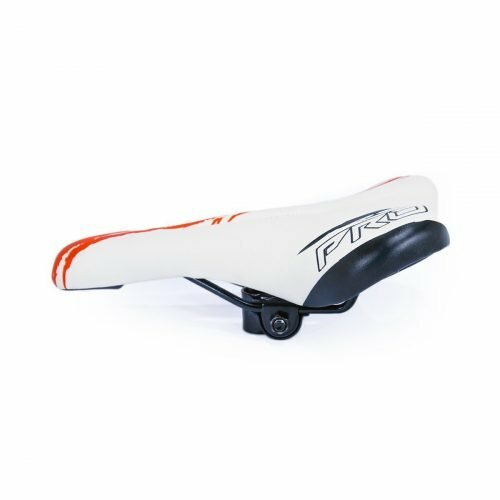 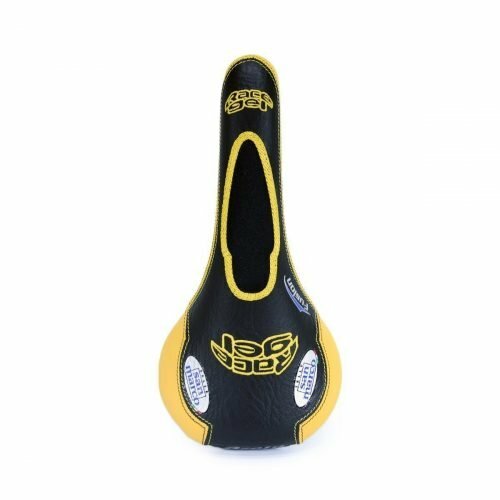 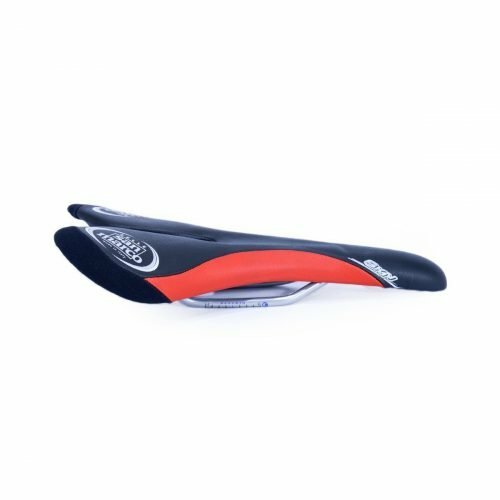 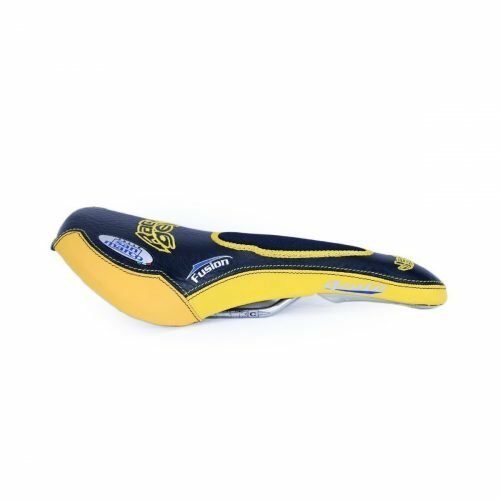 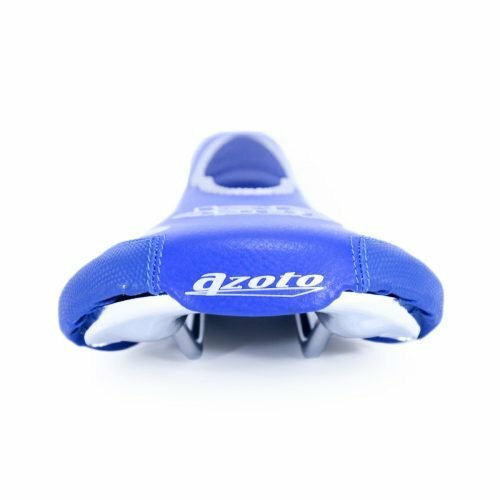 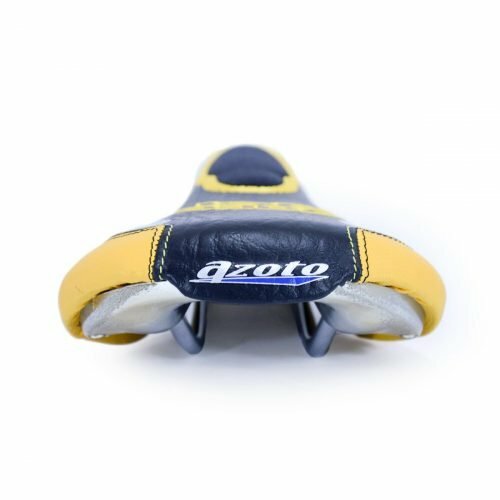 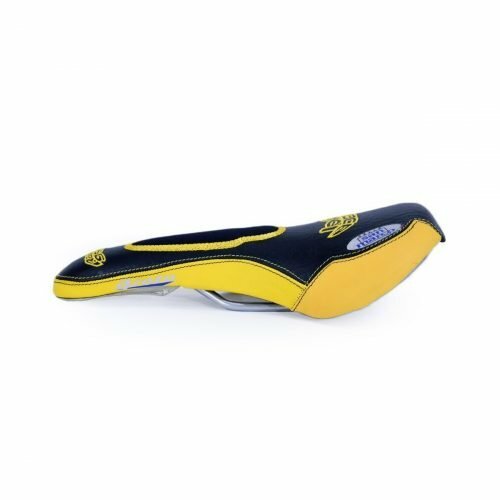 The Prologo Kappa Space is an ideal saddle for those looking for comfort and performance: SPACE technology eliminates pressure spikes and numbness in the perineal area, thanks to the anatomical channel and varied foam densities; the PAS technology and semi-rounded design are the ultimate in terms of ergonomics. 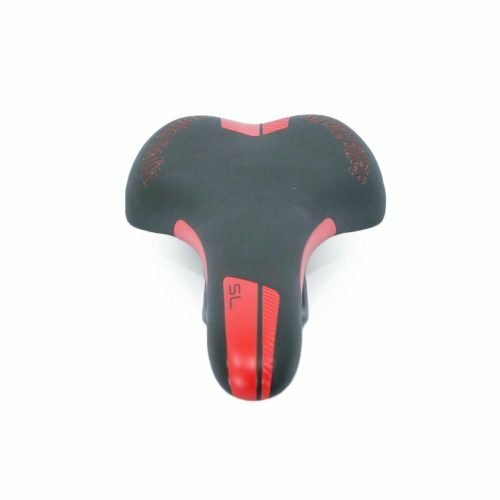 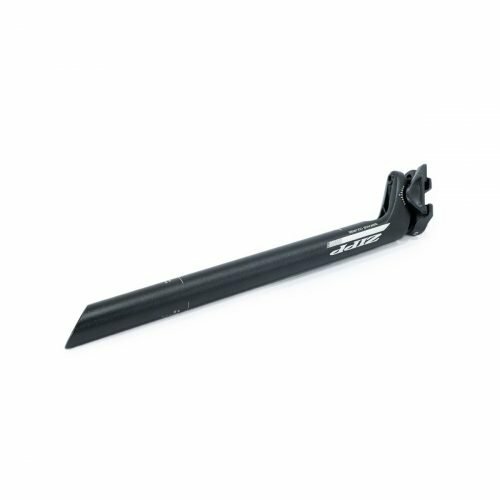 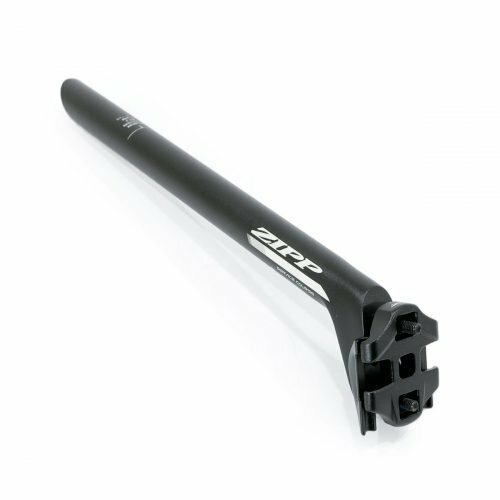 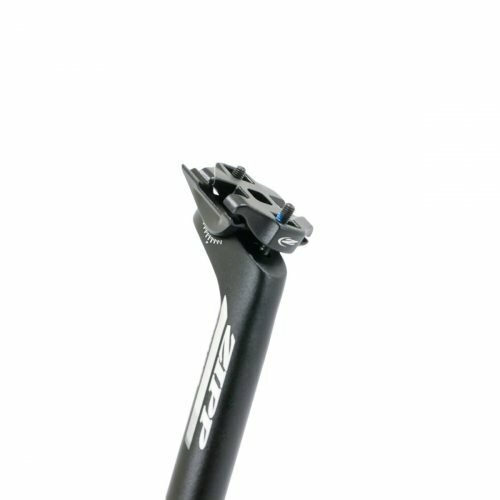 Prologo Kappa Space is suitable for MTB / Race and also offroad / gravel / e-bikes. 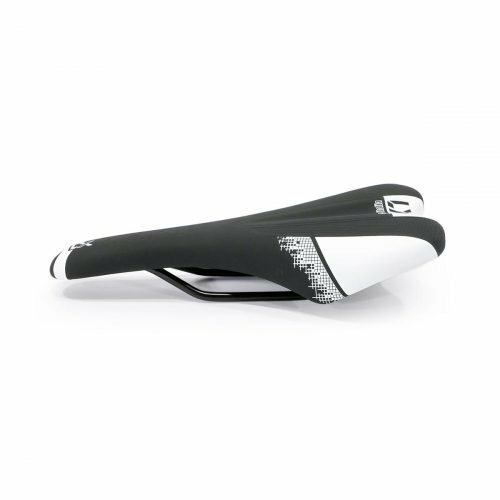 The Selle Italia SL saddle is comfortable and practical. 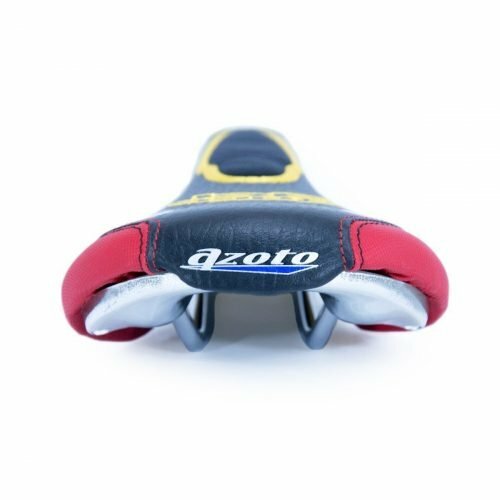 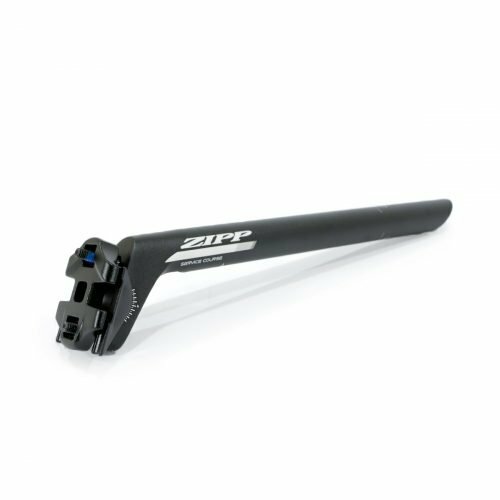 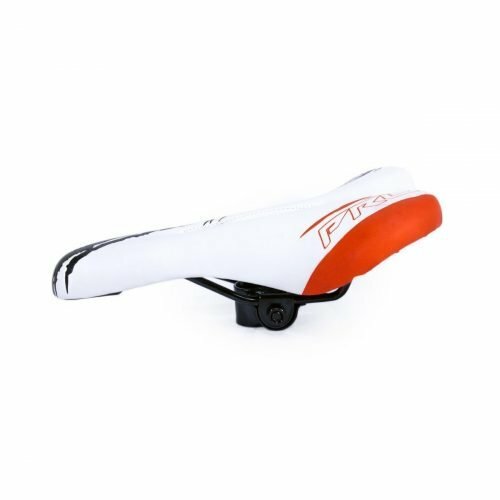 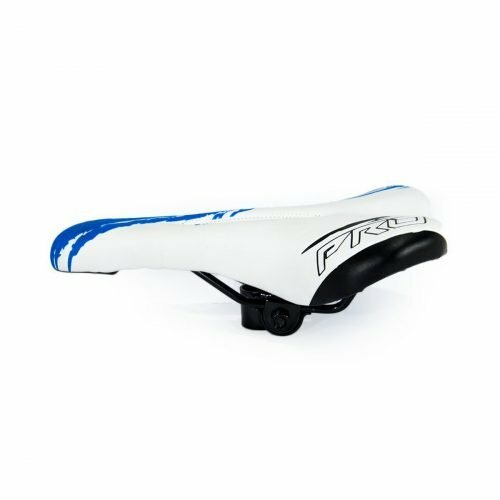 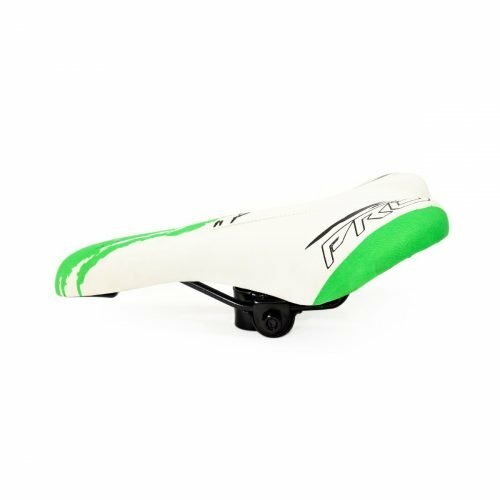 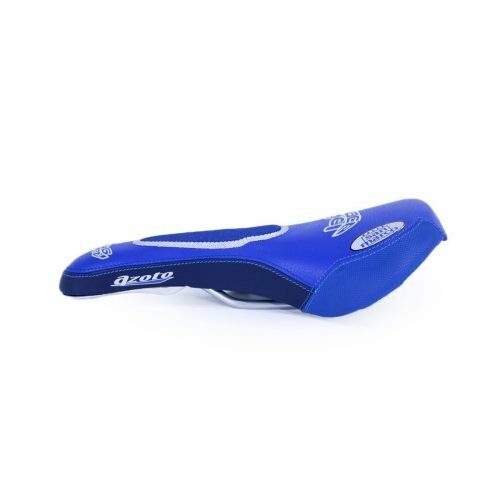 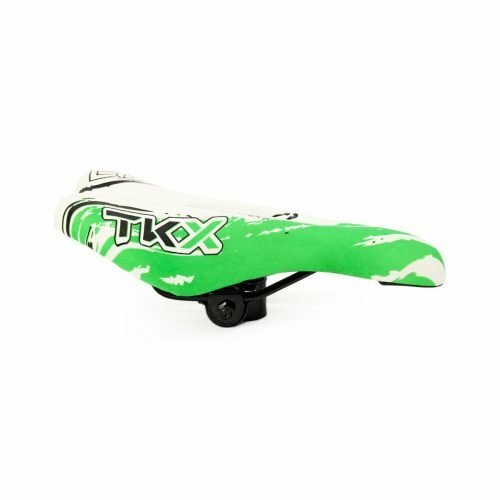 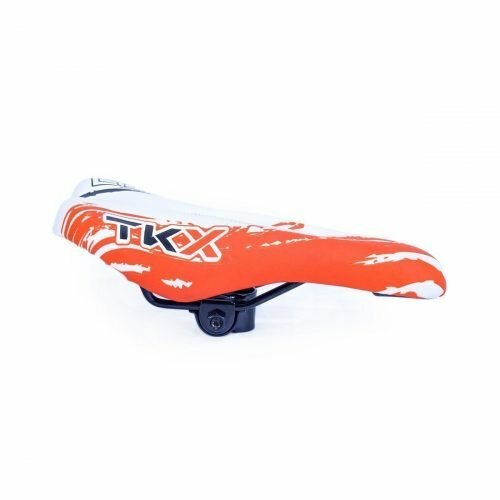 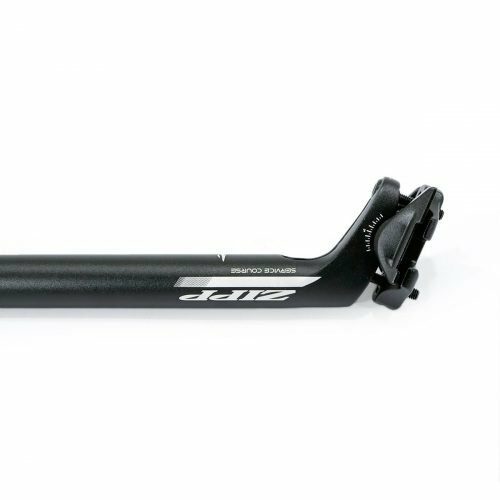 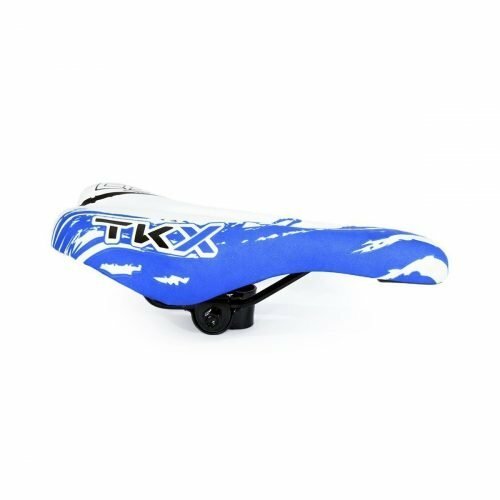 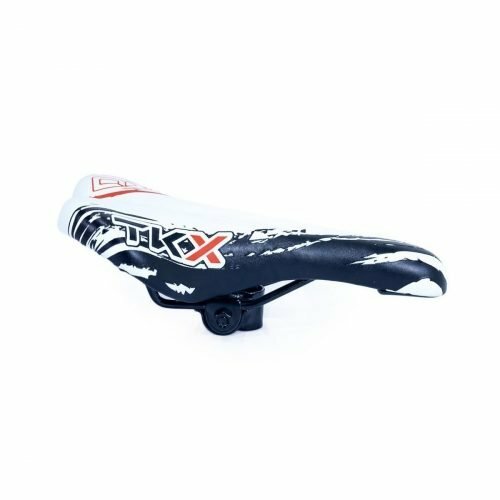 A safe saddle that offers a high level of quality, for all uses. 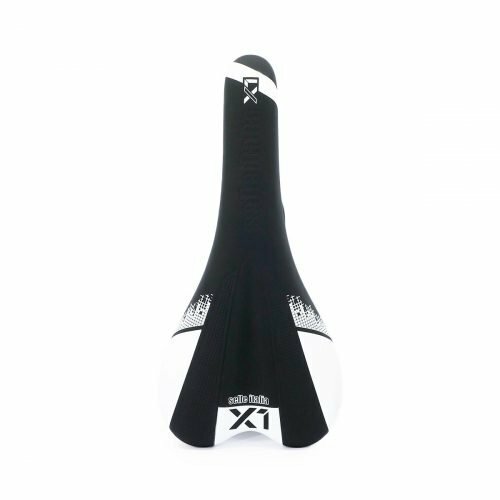 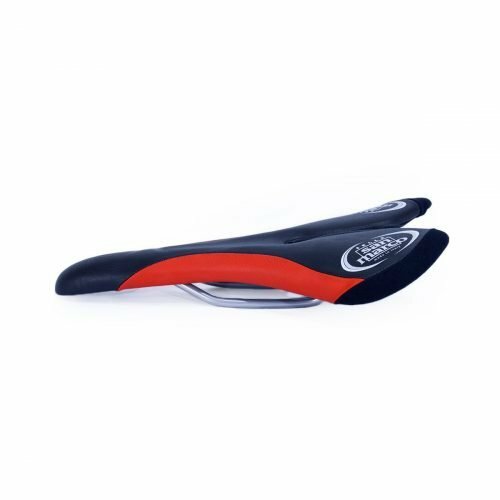 The Selle Italia X1 saddle is comfortable and practical. 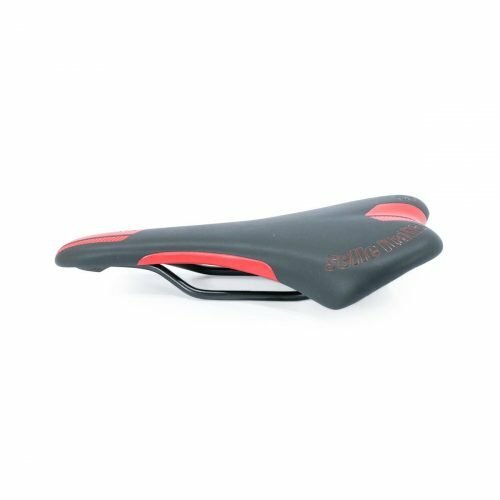 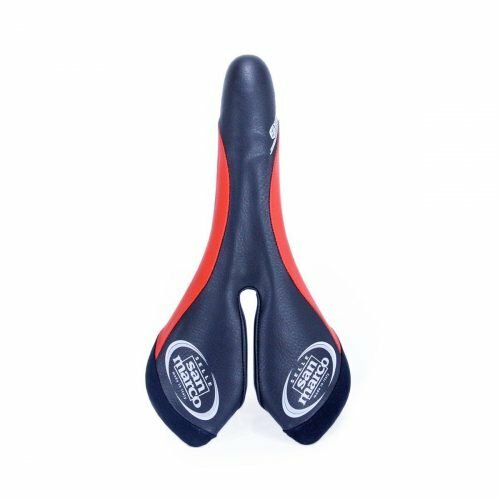 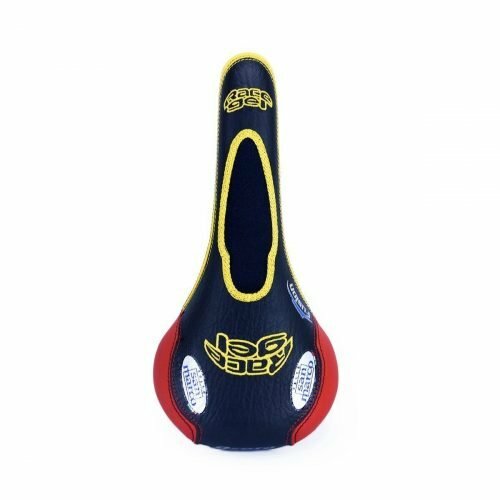 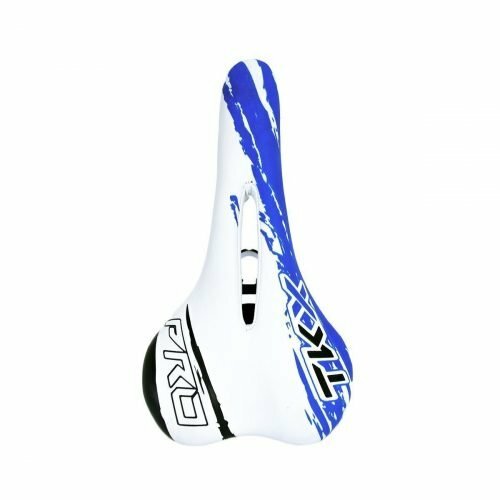 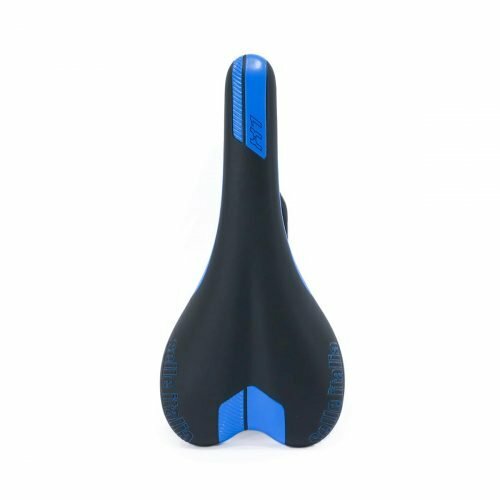 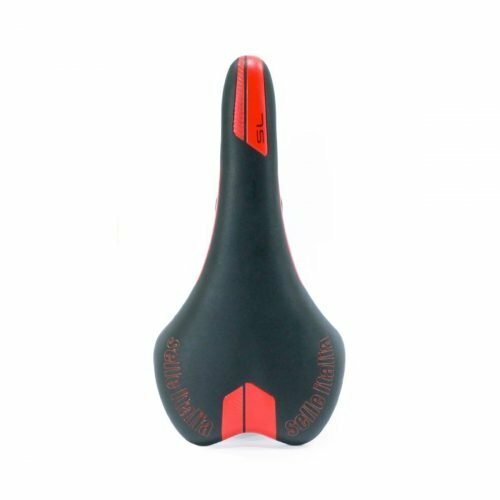 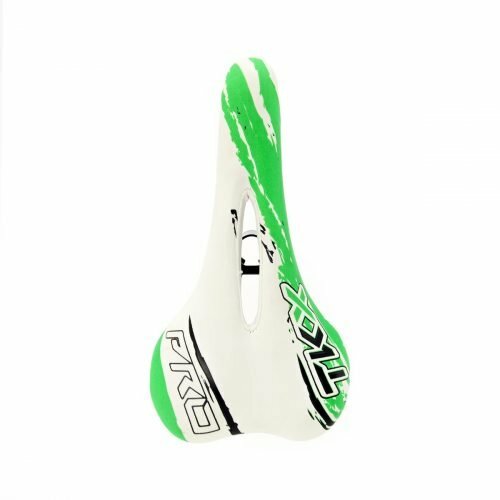 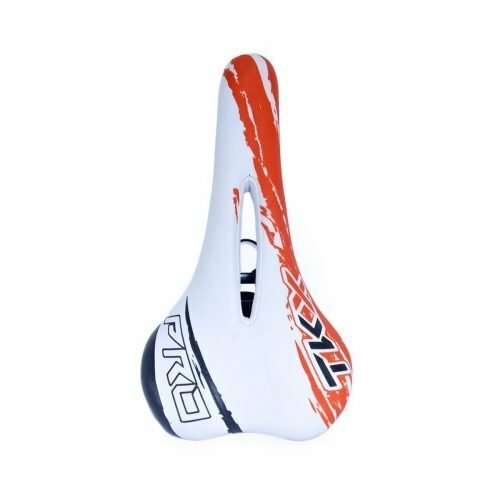 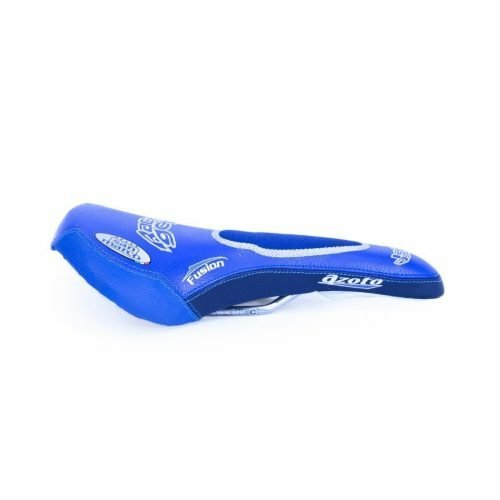 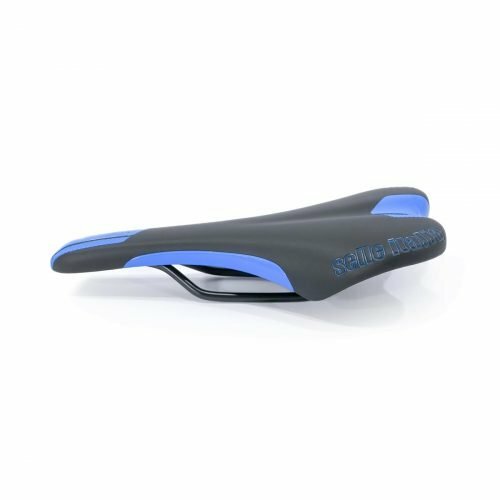 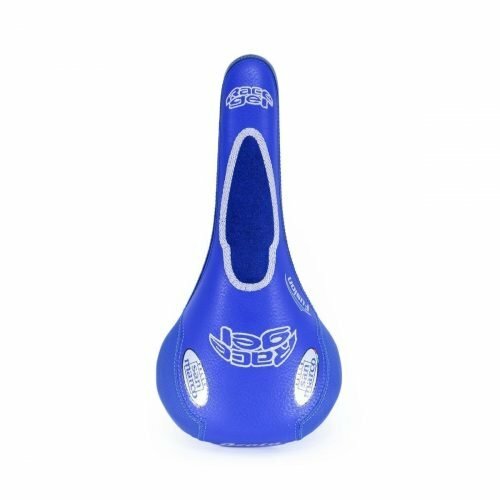 The Selle San Marco SKN saddle is designed to absorb the roughness of any road surface and give a smoother more comfortable ride. 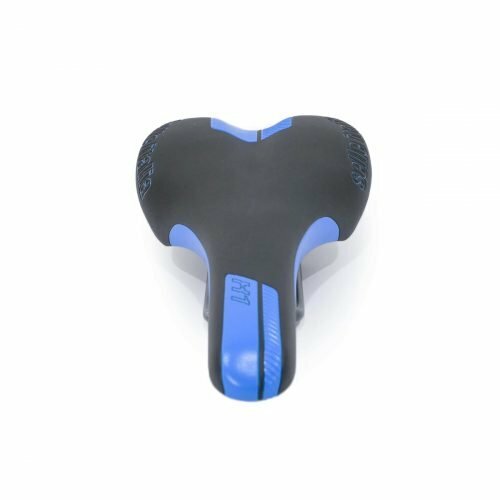 The saddle is shaped to relieve pressure on the perineal area, reduce arterial compression and improve ventilation.